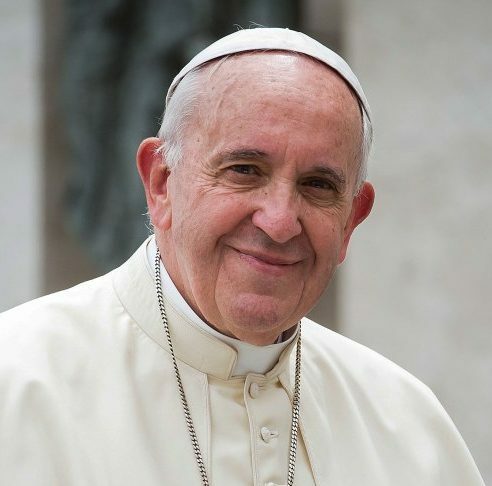 Pope Francis (birth name Jorge Mario Bergoglio) is the 266th pope of the Roman Catholic Church. He has served as pope since 2013. [The mystics] have been fundamental. A religion without mystics is a philosophy… I love the mystics. He was seized by a distressed and anxious state of mind, a great uneasiness. He entered a prayer-like meditative state of mind. The darkness or negativity of his thoughts went away, or gave way from his mind. He was filled with a great light. There were changes in the perception of time. He then had a renewed peace, calmness, and confidence to move on with what he felt was his calling.